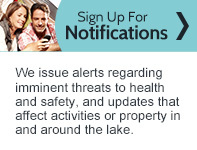 Piedmont Lake is nestled in the steep hills and wooded valleys of Southeast Ohio. The views and the lake are serene and picturesque at Piedmont Lake. Anglers from around the State visit this lake for the excellent fishing and quiet waters. 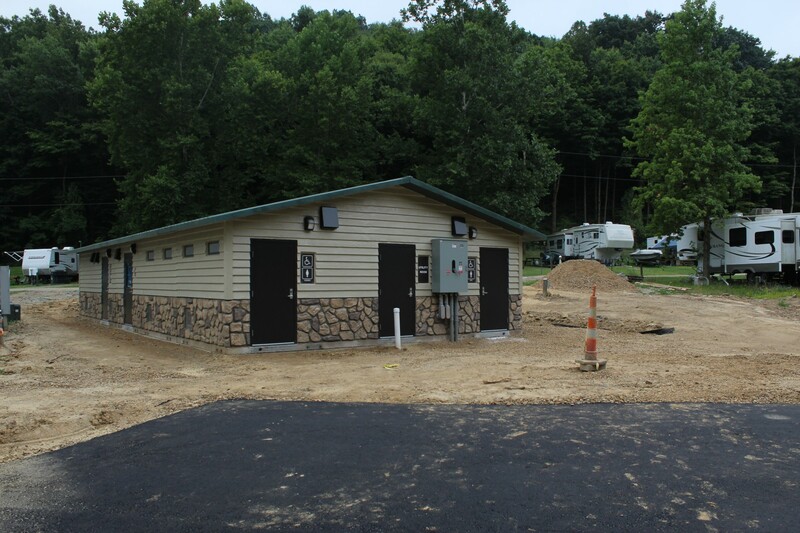 Piedmont Lake Marina and Campground's existing restroom is being replaced with a new restroom/shower house, consisting of 3 women's water closets, 2 men's water closets with 1 urinal, 6 total showers, and laundry facilities. This restroom is part of the campground renovation project. 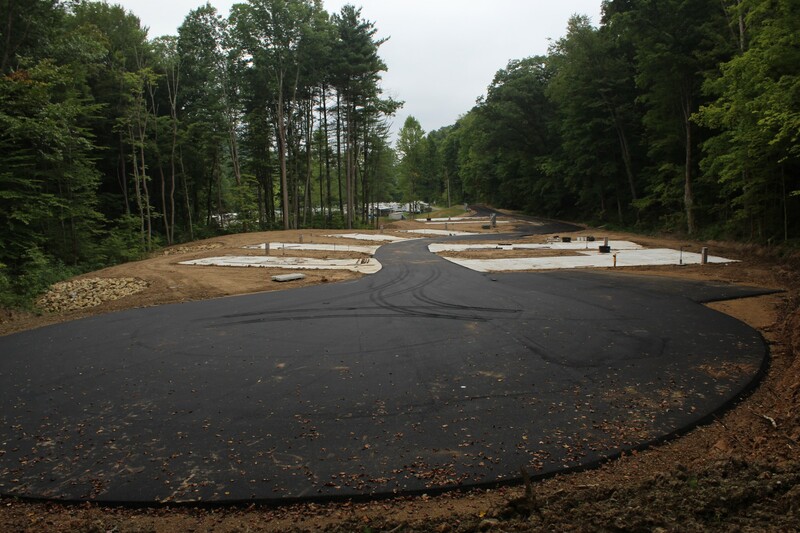 Expansion of existing RV Campground to provide 2 new RV sites, along with 6 new "Park Model" cabins which will be added at a later date. Construction in this area is expected to be completed by Summer 2019. 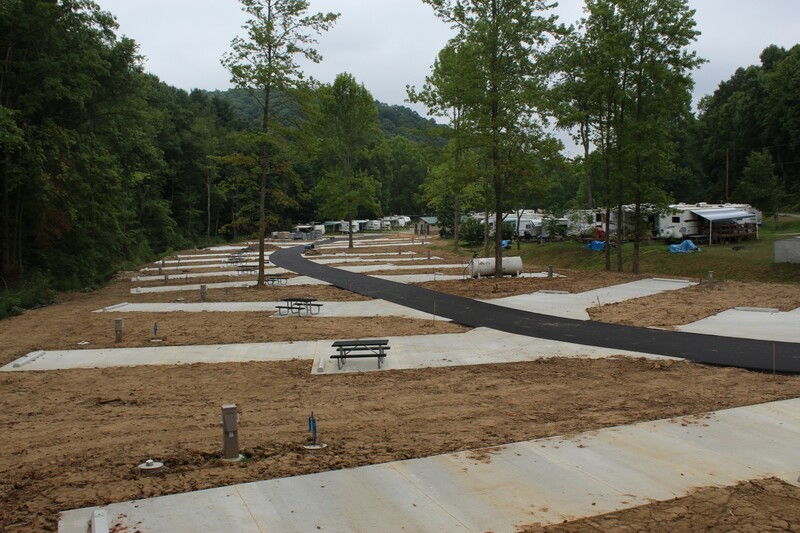 Additionally, Piedmont campground renovations include a redevelopment of existing Seasonal RV Campground, including upgrades to utilities, and new amenities including fire ring, picnic table, etc. 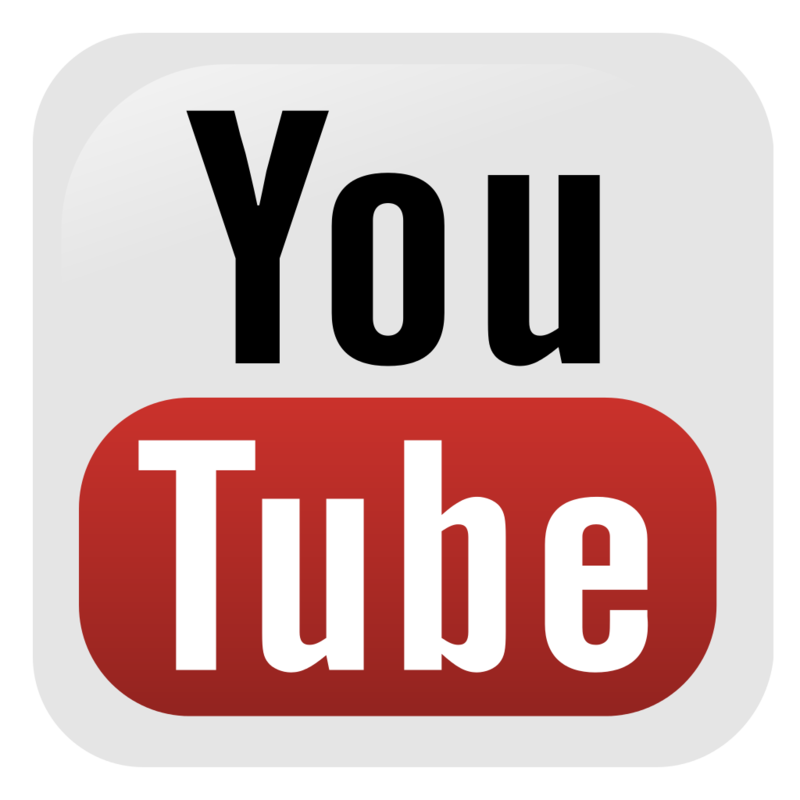 Existing sites will be reconfigured.